Every July, the Australian Youth Aerospace Association (AYAA) hosts the Aerospace Futures conference in order to expose university students to the activities and opportunities of the Australian aerospace industry. Aerospace Futures is the major national event of the AYAA, a three-day conference designed to provide students with access to representatives of both the Australian and international aerospace industries. 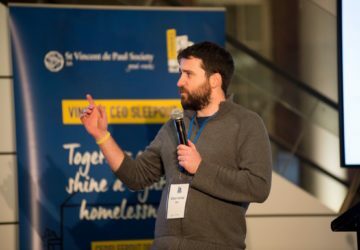 Speakers provide insight and initiate discussions on current research, careers and future prospects in the industry. Shoal was a proud sponsor of the event, held July 8-10 this year. 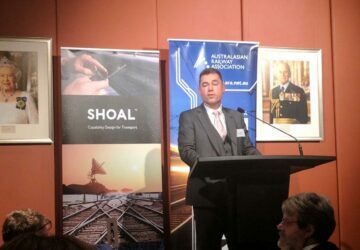 Shoal CEO Shaun Wilson spoke at the event about company activities and the career pathways of current and former Shoal staff, many of whom were once Aerospace Futures delegates. Shoal also hosted a booth to provide information about the company and other advice to students. Shoal is a proud sponsor of this event and highly values the role the conference plays in preparing students for entry into the workforce. 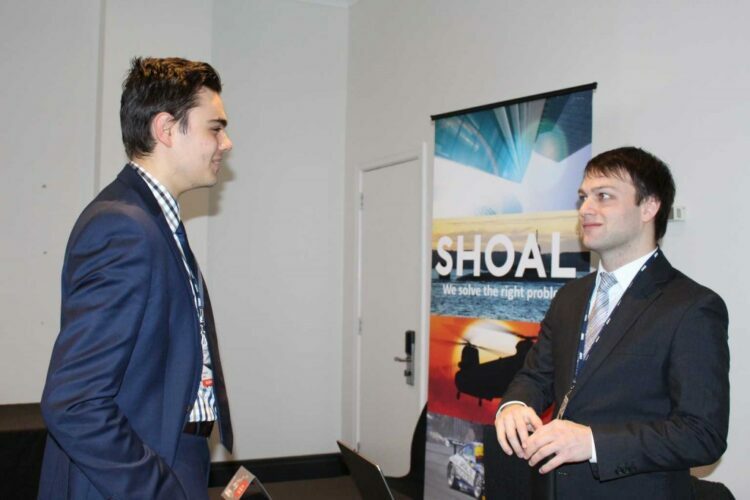 Aerospace Futures 2015 was the first time Shoal was represented at the conference under its new name. 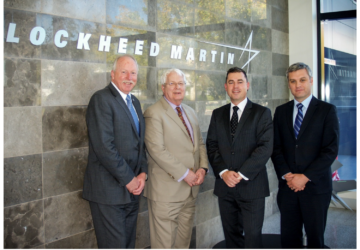 As Aerospace Concepts, we have sponsored and spoken at every event since foundation in 2010. Shoal is committed to the continued support of AYAA and looks forward to supporting and participating in future Aerospace Futures events. 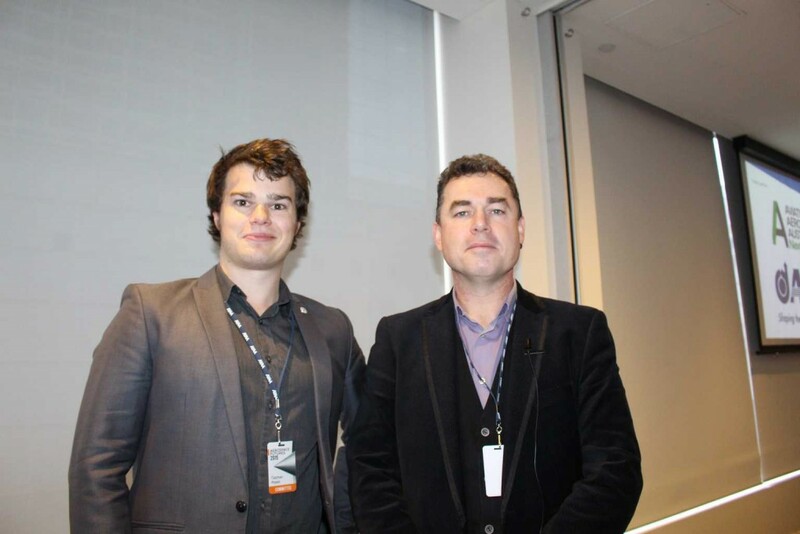 Shoal Systems Engineer Michael Kretzenbacher talking about Shoal to the Aerospace Futures delegates and [Right] Shoal CEO Shaun Wilson with AYAA Industry Speaker Coordinator Tasman Powis.